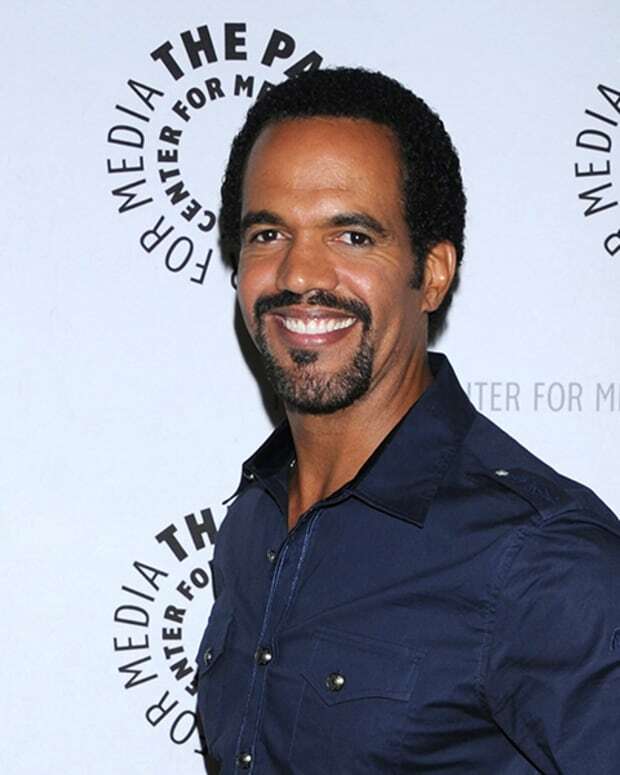 Kristoff St. John, best known for his role as corporate executive Neil Winters, passed away Sunday. St. John was 52. TMZ is reporting friends of St. John came to his house to check on him and discovered his body. Paramedics and the police rushed to the actor&apos;s home, where St. John was pronounced dead at the scene. No signs of foul play were detected, but the site is reporting alcohol may have been a factor. St John&apos;s acting credits included playing Booker Brown on Happy Days, portraying a young Alex Haley in ABC&apos;s miniseries, Roots: The Next Generation, as well as the obnoxious, self-involved boyfriend of Denise Huxtable (Lisa Bonet) on The Cosby Show. St. John became a household name when he started on NBC&apos;s now defunct soap, Generations, which centered on a prominent African American family. From 1989 until 1991, St. John played Adam Marshall, the heir to an ice cream dynasty. Once the show was canceled, St. John went on to play his most memorable role on The Young and the Restless. He’s been the Winters patriarch since 1991. St. John became a staunch advocate for mental health awareness after his only son Julian committed suicide in 2014. The two-time Emmy winner is survived by his father, actor Christopher St. John, his daughters Paris from his first marriage to boxer Mia St. John and Lola, by his second wife Allana Nadal and his fiancée Russian model Kseniya Mikhaleva.